For the fourth year in a row, Hakwood joins Clerkenwell Design Week. This year, we are part of the Decade Candle parade to celebrate Hakwood’s and CDW’s respective birthday. The Hakwood Candle is named The Beauty of 40 and celebrates our 40 year history. It highlights landmark achievements and key people that brought our company to where it is today. 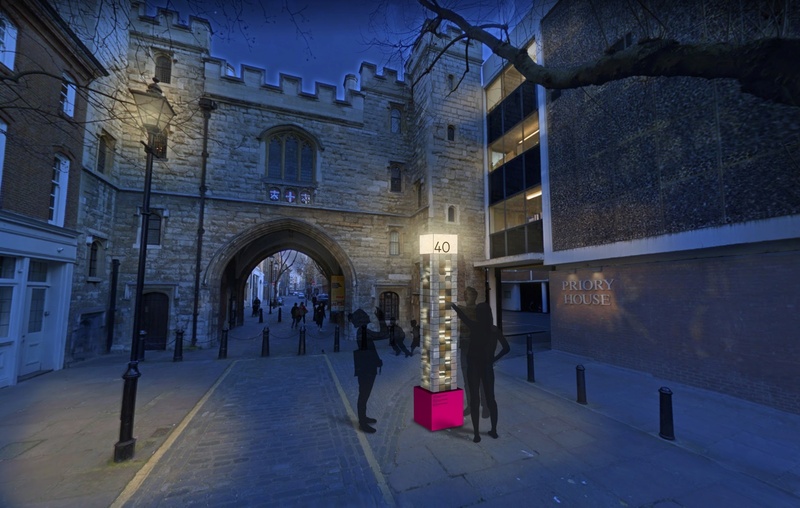 The interactive installation will consist of 4 facades each boasting 40 pieces topped by a illuminated “flame”. For the Candle, we collaborate with Shape London for the second time. 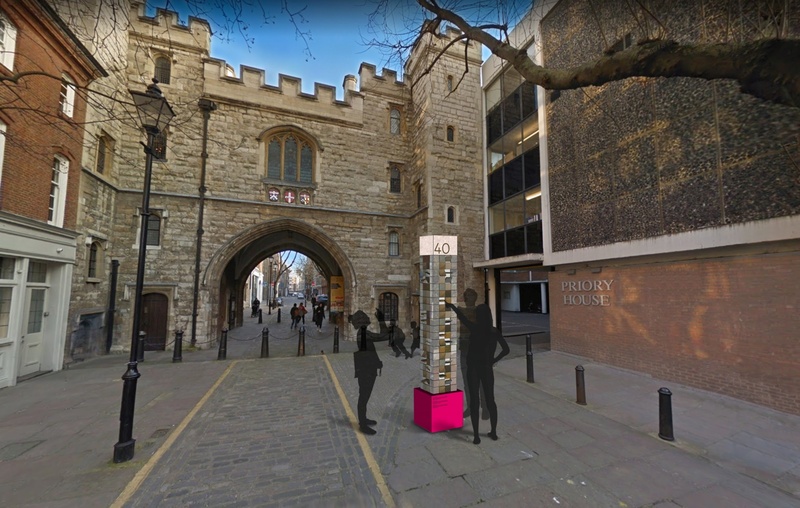 As they showed with the Behind Closed Doors installation in 2018, Shape London stands out by their ability for storytelling and making a concept interactive. With birthday party games as inspiration, the Candle encourages viewers to engage, play and enjoy. The Candle’s setting near St. John’s Gate lets us return to the location where we began our history with Clerkenwell. Four years ago, the HakFolly installation was placed under the arch. 2019 completes the full circle with celebrating the passage of time and marking the years with another valued opportunity to be part of CDW! Visit our Decade Candle during Clerkenwell Design Week, May 21-23.